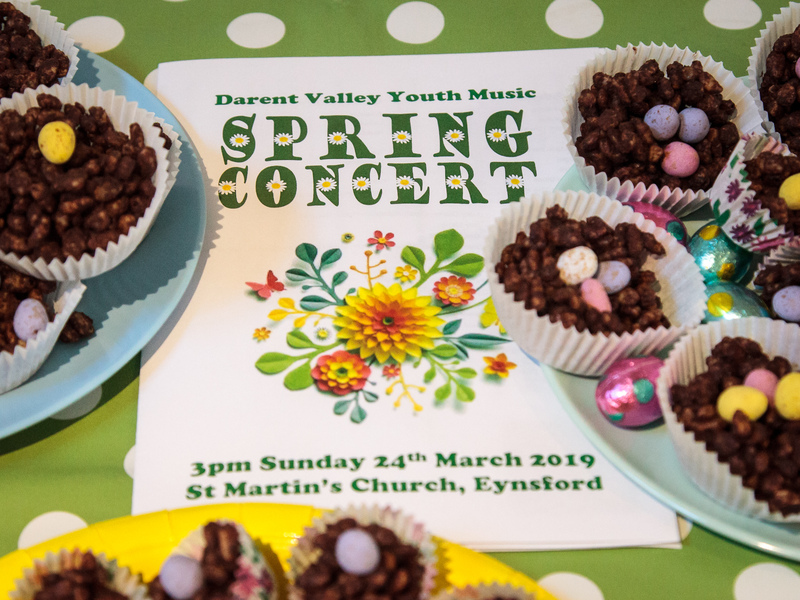 Welcome to the internet home of DVYM; a non-profit, volunteer-run organisation dedicated to promoting music education in North-West Kent and creating ensemble opportunities for the young musicians in our community. Please have a look around, any questions just drop us a line! Here are some examples of the music we play and more can be found on the bands’ individual pages.